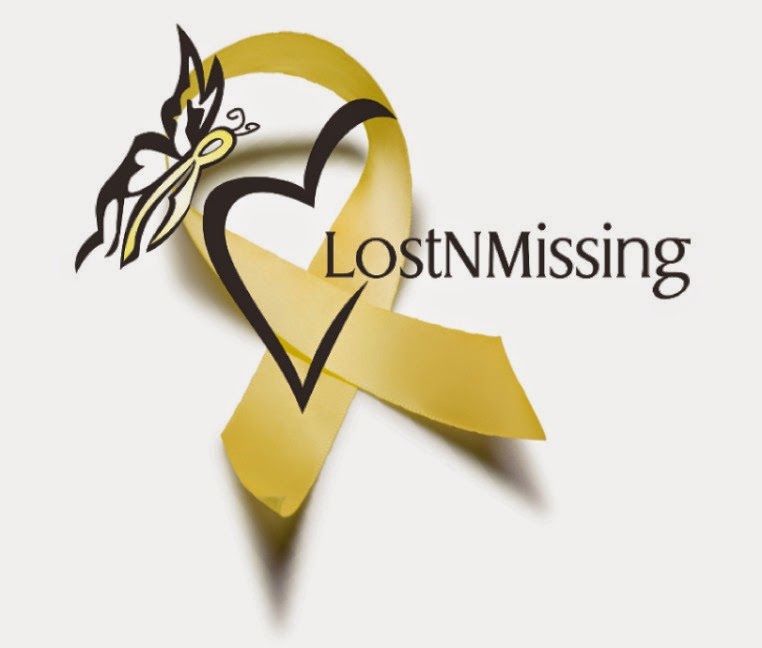 LostNMissing Inc is promoting an awareness campaign across the country. “Friends Don’t Let Friends Leave Alone” is an important message to help safeguard that you and your friends will make it home safely. Our Organization assists families of missing and it is far too often those missing may have been saved had they not left an establishment on their own. It is no longer safe to tell your friends you are leaving early and taking a taxi home. This is not to have anyone feel guilty that they didn’t accompany one whose life was lost from leaving alone…but to promote the awareness and educate our young adults on the importance to always be tandem. Be wise..be smart. If a friend is drinking too much we all know not to ride with them…but take that extra step and don’t allow them to leave alone, either…take their keys. Call a Licensed Taxi service to transport them safely home, and the same for you. When out on a group outing and one decides they want to “cut out” early? Be the friend that says “Give me a second and I will leave with you.” Should you need to leave early?…Ask one of your friends to depart with you. Let’s save lives! 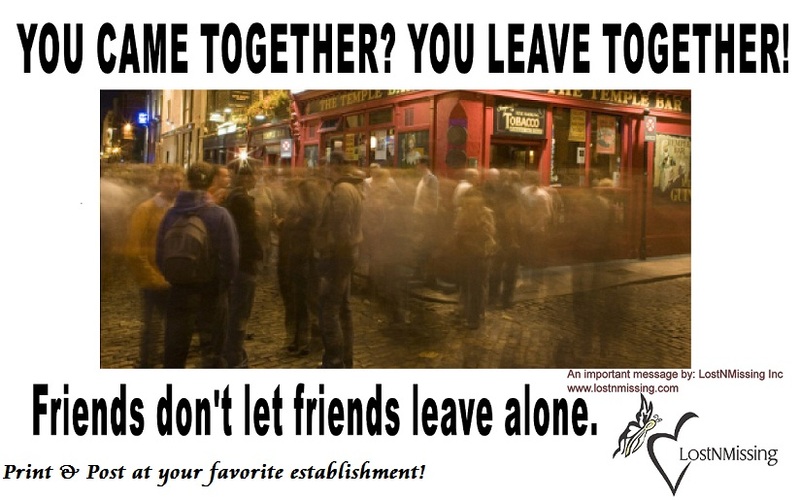 Our goal is that we want to educate the public on the importance of always staying with your friends when frequenting establishments, or homes, that provide alcohol. This also includes other evening venues in which no alcohol is consumed such as concerts and large group gatherings. The message is the same: Come together, leave together. Going out with friends to celebrate can be fun and a wonderful way to bond with your peers. 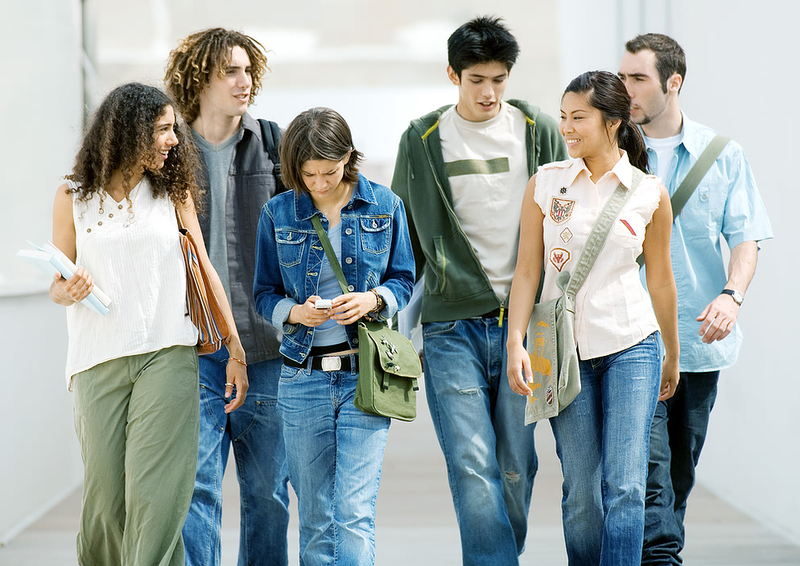 Unfortunately, we have seen far too many young adults go missing and invariably due to tragic accidents, or foul play, that may have been avoided if a number of safety tips had been followed..and had they left with a friend. Unfortunately, some of those missing..are never located. Their families continue to search with the hopes that they may be found to be brought home for a proper burial. Please think twice about walking into the night, alone. 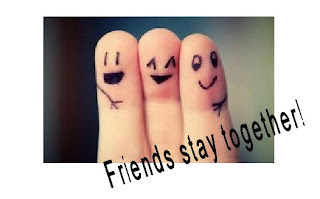 This site is not to put blame, or guilt, on anyone who may have lost a friend or loved one because they parted ways after an evening together … but rather to educate just how important it is to stay together. Nobody ever thinks someone they love will go missing, but it does happen every day. About 2,100 loved ones go missing in the USA every day. Statistics show that the majority of adults who go missing did not purposely set off to disappear, but rather went missing under circumstances that require police investigations. Most adults who become missing are due to cognitive disorders, emotional distress, accidents or foul play. Stranger abductions are rare causes of missing loved ones but it can and does happen. We believe if we can educate our young to be a little more cautious and a little more responsible that lives could invariably be saved. Nearly all loved ones missing with a "death by water", under the influence, we believe, may be alive today had they left with another person. Studies are being done to find out why those with "deaths by water" and a theory is being explored that one may suffer a similar effect as those with "hypothermia" in which leaving an indoor climate for an outdoor climate, under the influence of minimal alcohol, and confusion and disorientation takes over. While somewhat rare, this does happen especially when leaving air conditioning indoors to a hot outdoors, or a warm indoor environment for frigid cold outdoors. Very similar to the same deaths for those with cognitive brain disorders such as Autism, Alzheimer's , senile dementia and even diabetic episodes who also are drawn towards water. An eye-opening documentary video featuring families of missing who portray what they go through each and every day while searching for their missing loved ones. It is titled "Unbearable, Hope" as those are the two most common words families have used to describe their daily lives. From unbearable, to hope. We created this to educate the general public on the pain that families of missing endure, and primarily young adolescent and adult families of missing. We want to educate the public on just how NEEDED they are to keep alert and have awareness for missing adults, not just missing children. There are many who "believe" an adult missing has the right to go missing...what the general public doesn't realize is that very few missing adults go missing "because they wanted to." At the same time, families are left in limbo and shock...and the more days their loved one is missing....the more forgotten they've become. This docu-video will be told, in their own words, the pain they feel...which translates just how important it is to always be on the lookout for missing adults. We hope their strength is inspiring because one just cannot imagine the heartache they live with each and every day...it is not the same as one who lost a loved one to their passing over...these families grieve in a different way...and don't know what they are grieving? Are they grieving a death? Are they grieving a broken heart? Are they grieving for needed answers? Families will then fluctuate to hope, trust, faith....only to have that shattered while waiting for an update if the local find of an earthly body may be theirs. Once confirmed it is not their missing loved one, they are back on the roller coaster of living an unbearable heartache to once again, hope. We hope you will watch...and share. Thank you. UPDATE: THe following depicted have been located : Robert Hardin - deceased - JAN 2016 Timothy Six - deceased - MAY 2016 Our prayers. 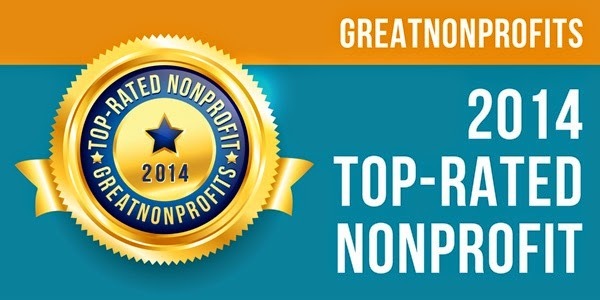 Video by, Cynthia Caron​ Nonprofit Founder LostNMissing, Inc. www.lostnmissing.com Music: Hold On To Hope by Plumb I Want You Here by Amy Stroup Narration: Amy Kinney Board of Director, LostNMissing Inc. Please consider donating to help us...find our missing. Thank you. Note: While we support engaging in a dialogue and educating on the national crisis of missing loved ones as it pertains to college age and drinking establishments, we unequivocally do not support underage drinking. Nor do we support drug use , of any kind. Research shows that not only do underage drinkers use alcohol in more harmful ways than adults, but they experience the effects of alcohol in differently, and often more detrimentally. NIH concluded that there is more binge drinking among adolescents than among the older population. This binge drinking leads to a higher prevalence of death from injuries, risky sexual behavior, and physical and sexual assault, as well as raises the risk of becoming a missing loved one.